Phil and Sue welcome you to stay in their converted cottage on a working farm. Quiet location but within easy reach of Leeds, Sissinghurst and Scotney Castles. 10 minutes from M20 Junction 8. 1 hr from channel ports and tunnel. Ideal for touring and golf. 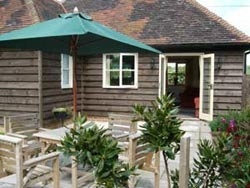 Brick Kiln Cottage can accommodate six guests. 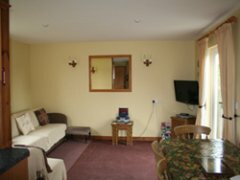 Disabled facilities, such as ramps, rails, seat in shower and shower capable of having wheelchair access are built into the cottage. 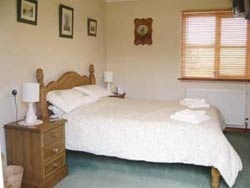 If you would like to book your stay at Brick Kiln Cottage, please visit our web site.